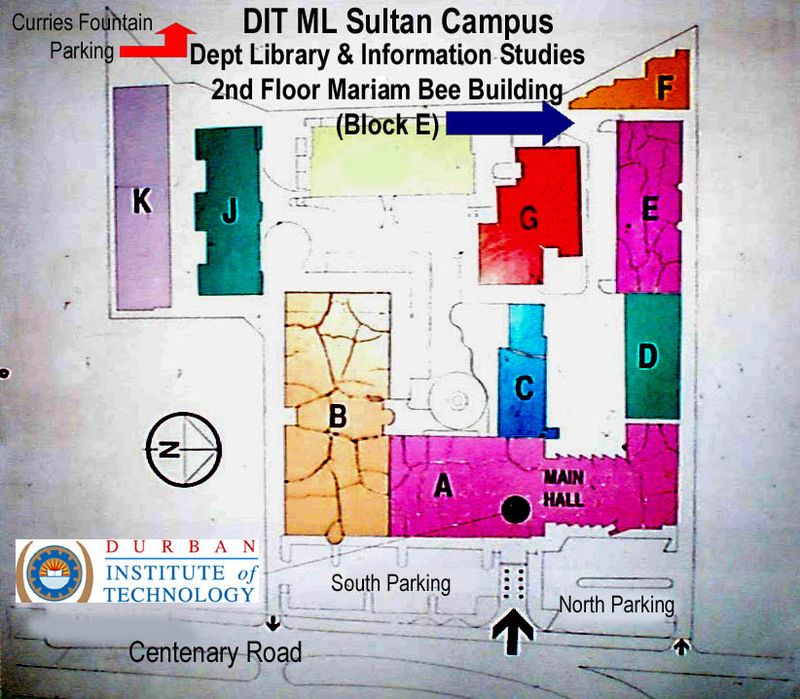 We are located on the 2nd Floor of the Mariam Bee Building (Block E, ML Sultan Campus). Use the South or North parking (off Centenary Road) or Curries Fountain (Off Winterton Walk). Click click here for a locality map.